It’s a simply luxury to be able to relax on route to a business meeting or special event and gather your thoughts. Chances are you won’t be so lucky if you travel by Tube or by bus, but a chauffeur-driven service will guarantee this luxury for you. 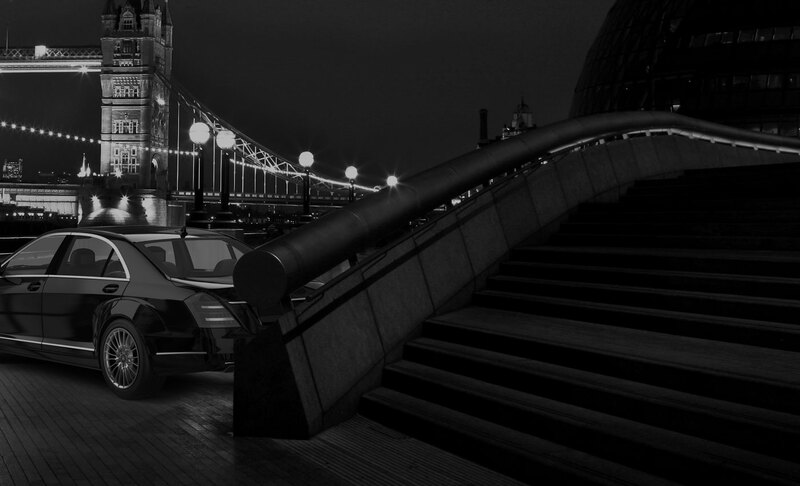 Whether you want to sightsee your way around London from the vantage point of a car window, get to the airport, or get to a business meeting on time, chauffeur-driven services should be luxurious and stress-free. Whatever your destination or occasion, Chauffeur One’s chauffeur-driven services will get you there on time and in style. All our chauffeurs are always immaculately turned out, polite, and security-trained. If you’re looking for a prestige car hire provider for chauffeur-driven services in London, Chauffeur One will not let you down. Our fleet of modern, executive vehicles offer all the comfort and luxury you would expect of a first class chauffeur-driven car service. 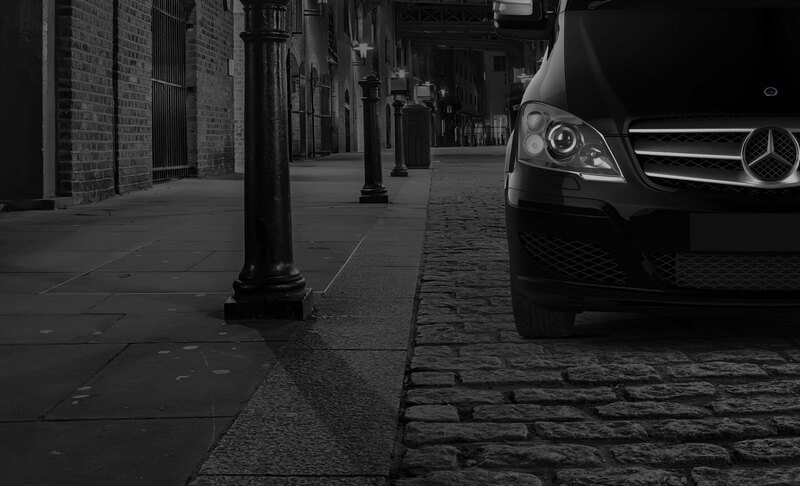 Experience the convenience and luxury of chauffeur-driven transport with Chauffeur One. The journey to and from an event should also be enjoyable. Whatever your reasons for travel, we will ensure that a stress-free journey is part of the experience.